Hair extensions are a quick way to add drama to your look, but it’s important to use good quality hair. 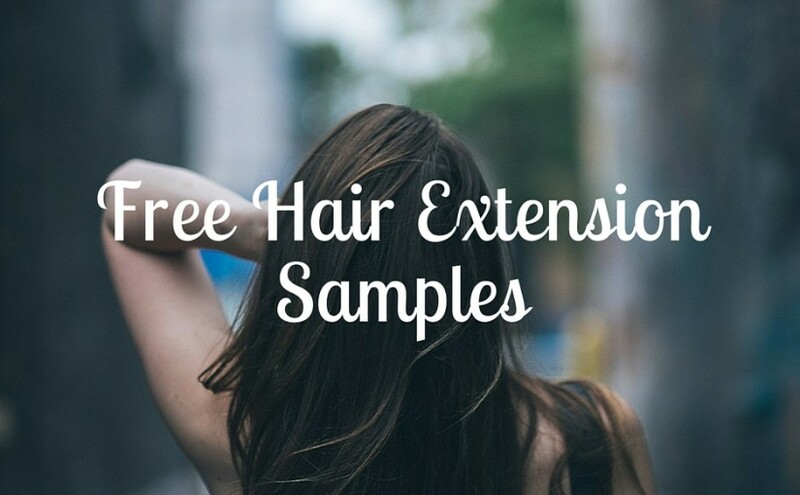 Request a free sample of 100% Indian Virgin Remi Human Hair from Anadika and Associates. Previous post: Win A Box Of Beauty Samples!